Over 20% of Americans believe that Bigfoot is real , but in order to convince more people, you need to gather definitive proof. The same goes for ghosts and UFOs, although these already have high rates of belief at above 50% and 40% respectively. Although there is plenty of evidence out there , perhaps you are not yet completely convinced. For that, you need to go out and gather the evidence for yourself. Below is some of the equipment you’ll need to get started. Ghosts and mysterious beasts can be hard to catch on film, but they often leave an audio trail of supernatural sounds . Sometimes, this can be out of the range of human ears, but will be caught on specialized sound recording equipment . This can also be used to maintain a record which can be played for others. A digital recorder will pick up any noise from electrical interference and can be easily transferred to the internet. This is an essential bit of kit for any hunter of the paranormal. Sounds are one thing, but most people find visual evidence more compelling. 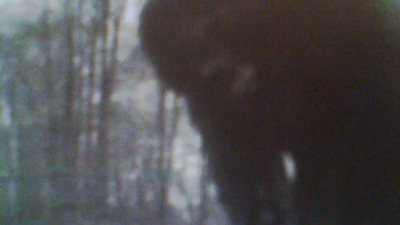 For Bigfoot in particular, video recordings are some of the best proof we have of its existence. Select a camera with a long zoom, so that you can be hidden far away and still capture high-resolution images. Photographs can be easily faked, so ensure you switch to video mode to capture how the creature moves. A smartphone is a good option, especially for quickly uploading to the internet, but invest in a high quality video camera with a long lens for the highest quality images. 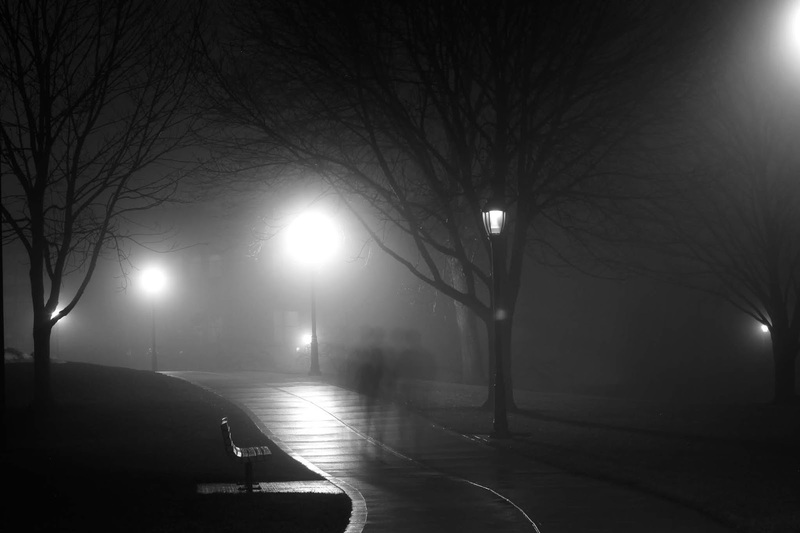 Unusual electromagnetic activity is a sure sign of a ghostly presence . However, a simple audio recorder and camera will not be able to pick this up. Instead, you will need specialist equipment. An EMF detector will let you know where there is a spike in electric activity, alerting you to the location of a spirit. Keep one of these with you at all times and note down how the energy levels shift. Chasing the paranormal can be a difficult task, but fortunately, modern technology is here to help. Armed with a digital audio interface, video recorder, and EMF detector, you’ll be able to provide hard evidence of the paranormal to skeptics. Learn to operate this technology to keep a close track of your findings, which can be uploaded online for others to analyze.